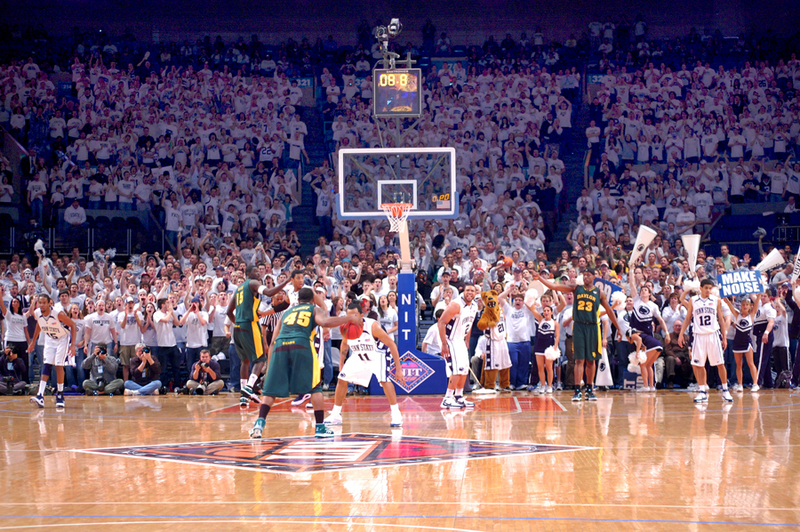 Penn State and Baylor faced off in the 2009 NIT championship. (Photo: Ryan Jones, Penn Stater Magazine). The NIT always gets hated on. It’s laughed at, ridiculed, dismissed as unworthy of your time, even if you’re a diehard basketball fan. 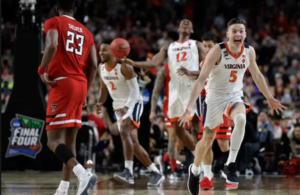 The nation’s oldest college basketball tournament and once its most prestigious, has become synonymous with failure, or at least, the lesser than. It’s as if making the NCAA Tournament is the only thing that gives college basketball teams meaning. Bob Knight once lamented the fact that he couldn’t choose whether or not he wanted to bring his teams to the NCAA Tournament, saying that on occasion, he would’ve opted for the NIT instead, if only because he thought they’d advance further and get more experience. Bob Knight has said a lot of things … you know what? On second thought, maybe don’t think about Bob Knight. The NIT is like life. There’s no meaning to it except the meaning that you assign to it. If you go all-in, invest in it, care about it, it’ll reward you. If you dismiss it, look down on it, deride it, you’ll regret that. And it’s still there, every season, providing you with major-college basketball in mid-March on days when the NCAA Tournament is on break. It’s like your dad, who works at a bank, or your uncle, who works at a hardware store, or your mother the teacher, or the guy who picks up your garbage every morning. Could they complain about their lot in life, their daily grind that chews up hours and hours of their precious time on this Earth? But y’know what? They don’t. At least mine don’t. That garbageman is the happiest dude I know. They pack their lunch every day and go to work just like the NIT does. They’re there, year after year, taking their hits and punching the clock. The NIT provides basketball fans with the game— whether it’s happening in Austin, Texas or Raleigh, North Carolina, or Madison Square Garden. It’s another game to go to, to bond with your friends or your dad with, to watch on TV when you’ve got nothing else to do on a Wednesday night. I’ve always said: winning the NIT title is almost like reaching the Sweet 16. It’s the same level of accomplishment. You put the NIT champ in the NCAA Tournament, and there’s a decent shot they’d reach the second weekend. Hell, some might even crash the Final Four. Don’t believe me? Did you forget about Loyola-Chicago? George Mason? VCU? South Carolina? College basketball is a crapshoot, and there are way more good teams than the 68 you see in the bracket on Selection Sunday. 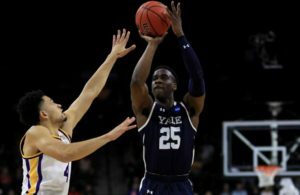 The teams that reach the semifinals at Madison Square Garden will be among ten in the nation still playing in early April (counting the CIT and CBI). 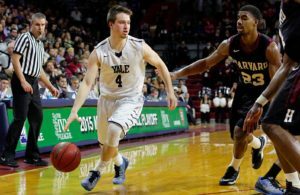 Their seniors will have a few more opportunities to throw on the jersey, to lace up the Nikes and enjoy balling out before they’ve got to make big, burdensome life decisions. Yeah, it’s just a postseason tournament for the teams that didn’t make the Big Dance. And if I can, I’m going to enjoy the hell out of it.